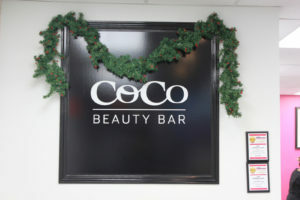 Facials, Eyelash Extensions, Microblading, Spray Tanning – Coco offers these services and a lot more. At CoCo we have certified and experienced professionals who can introduce you the eyelash extensions of your choice. CoCo's monthly E-Newsletter offering health/beauty tips, events, and promotions. If you wish to subscribe, complete the fields below.